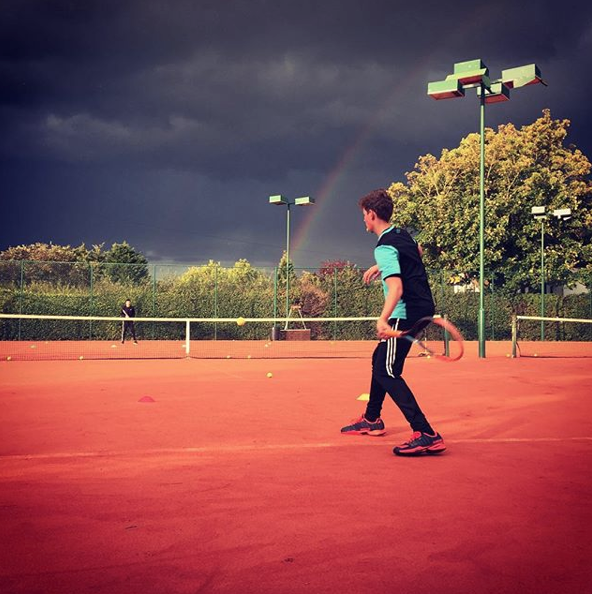 Priding themselves on being able to offer something for everyone; with 6 fully floodlit courts, coaching, social sessions and more, we hear how ClubSpark has enabled them to grow and impact their local tennis community. We sat down with Neil Morgan, Chairman of Thame Tennis Club, to hear his experiences and how they have benefited from using ClubSpark. How long have you been working with ClubSpark? We have been using the membership module for just over 2 years. The ability to add new packages during the year and take monthly payments has helped us in increasing our subscription revenue. Around 18 months ago, we started using it to facilitate pay and play tennis, allowing the local community to book and pay for courts online, receiving one-off gate access codes that allow play without having to see or speak to anyone. Over the past year, we added open day events including the well-known GBTW event, which allowed us to obtain emails from those who attended to join our mailing list. Recently, we have included our own coaching programmes with the ability to book and pay online. This has significantly reduced administration and greatly improved our coaching revenue. We are soon to add court bookings for members and have almost replicated our existing website onto ClubSpark. Do you use gated access? We are one of 14 pilot clubs in the East Region trialing pay and play. Remote gate access allows players to book court time and pay online which automates a text code allowing you access to the courts. Depending on the time of day, this can also include court lighting. Have you had feedback from players and others in the local community? Our most encouraging feedback has been the level of bookings we have received from pay and play. 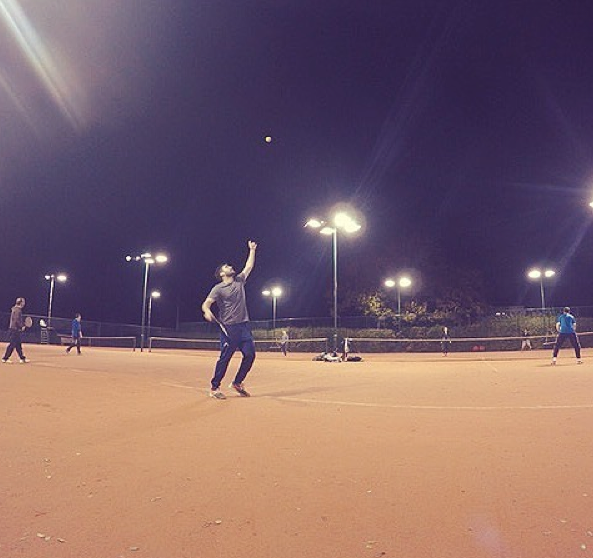 Since the turn of the year, we have received over 100 paid court bookings, along with many ‘free’ bookings when we have run pay and play promotions. We have had numerous pay and play players take up membership and see this as a great endorsement of what we provide here at TTC! Have you noticed a change in who is using your venue? We have changed from a club that primarily served its members, to now a club that has taken the best of parks tennis and combined it with a club environment. This has led us to serve a wider demographic in the local town and resulted in regular tennis being played. Most pleasingly we see more and more families turning up to play together. Are more people playing or do some people play more frequently? We have more people playing at the club through the pay and play scheme. Our members are also playing more frequently, with a recent survey showing that many play more than once a week. On Saturday mornings, we have a mix-in session where 35-40 members (and non-members) turn up to play in a semi-organised social format, to play or try out the club. Have there been any unexpected benefits of the platform? In utilising ClubSpark we reduced the volunteer roles that we held. We can manage club areas such as membership, court bookings, and the website through one platform, allowing us to focus on executing tasks, rather than finding volunteers to deliver them! Has income increased at your venue? Yes, by opening up previously unused court time to the community we have been able to generate additional income. The ease of adding membership packages now means that we can take advantage of adding new membership packages at any time, such as the 6-week summer holiday membership or the Tennis for Kids family membership. The online booking system has helped us increase court income by approx. 300%. Our players love it! Would you like to be able to share experiences and learning with other venues? Certainly, it would make sense to share our learnings with others rather than everyone having to work it all out from scratch. Learn from what worked well for us and what we would do differently if we did it again. What would you say to a venue considering adding the ClubSpark platform? Do it! Take the time to get to know the platform and once you do, it will make the administration of running your club much easier and efficient. 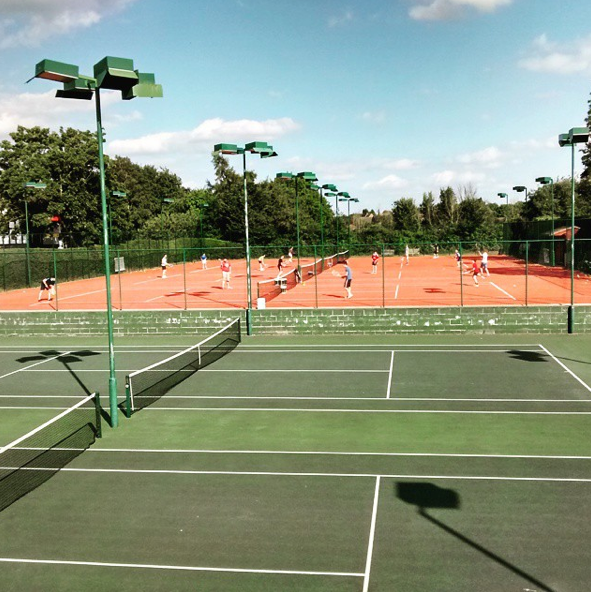 Click here to view the Thame Tennis Club Testimonials.